Update May 11, 2017: In light of recent rumours circulating about apparent struggles getting the Overwatch League off the ground, Blizzard have released a statement. According to the Overwatch developers, there’s nothing to worry about and everything is going as planned. Blizzard go on to say that they’re focused on creating an exciting ecosystem for the league, and they’re currently laying those foundations. They’re taking their time, basically, and they won’t release details until they feel ready to do so. We’ll update when there’s some official word on progress. 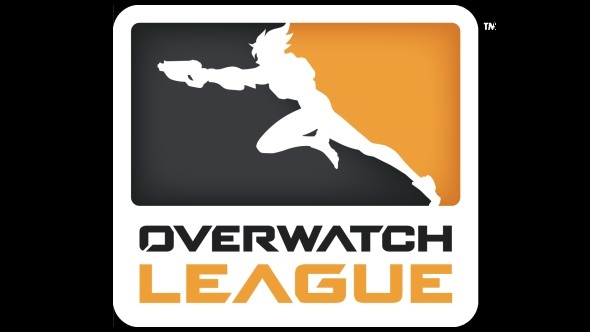 Update May 10, 2017:According to sources, teams are reluctant to buy into Blizzard’s upcoming Overwatch League due to inflated buy-in prices. As we previously reported below, prices to set up in the league can be as high as the tens-of-millions of dollars. But that’s not the only factor putting off potential investors. According to ESPN‘s sources, the average buy-in is $20 million, with prices going up for major cities such as New York. To make it worse, these teams are not guaranteed revenue sharing until after 2021, and only if Blizzard meet certain undisclosed criteria. For some comparison, a spot in League of Legends’League Championship Series cost $1.8 million back in 2016. League of Legends is the biggest name in esports, whereas Overwatch is an unknown quantity next to it. With the doubt hanging over the league, many are betting it won’t debut this year – unless Blizzard decide to lower the cost of entry. Original Story March 7, 2017: Blizzard’s roadshow to lock down potential buyers for team slots in the Overwatch League has begun. For any companies interested, though, it won’t come cheap. The league itself is due to launch by September, and everything is apparently still on schedule. According to Sports Business Daily, multiple sources put the costs of a team buy-in between $2-$5 million, with somewhere like Los Angeles costing around triple that. These prices, which net you a slot in the league, will vary depending on city size, but it’s going to be a substantial upfront cost either way, and that’s before you even think about hiring players. Overwatch is massive, but it hasn’t yet proved it can sell out arenas to the esports crowd, so potential investors are reportedly not convinced with those prices just yet. It’s not like League of Legends or Dota 2 became overnight esports successes – they built up a following steadily over time. The thing that is seemingly putting investors off at the moment is the lack of communication on the finer details, though that’s clearly something Blizzard are planning to do with their roadshow.